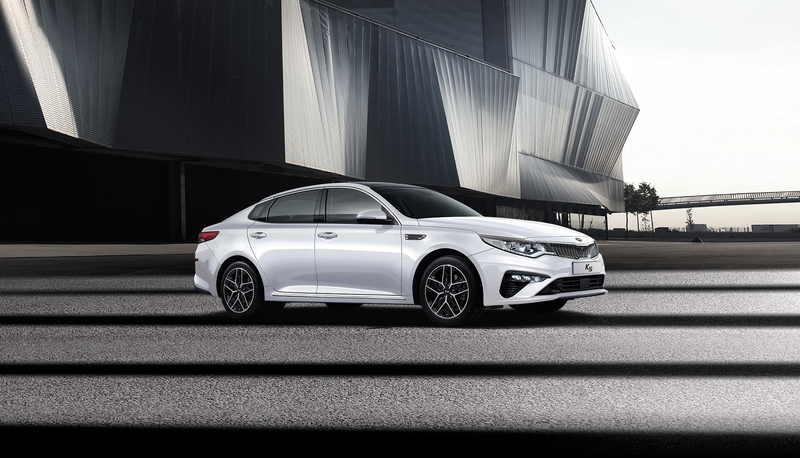 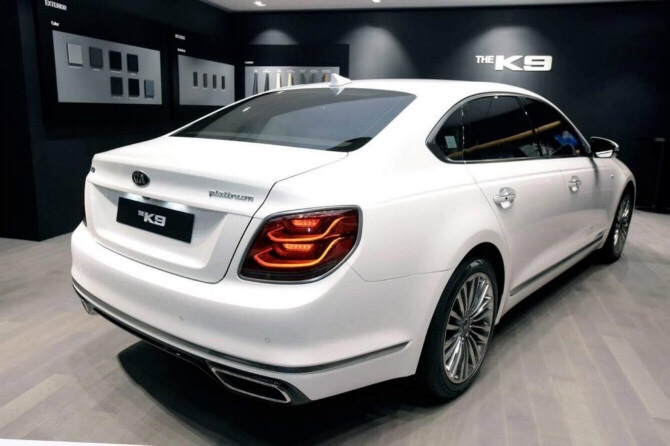 Kia has been revealed in South Korea the facelift for the Korean Kia Optima, also known as K5, that confirms the slight changes that has received and we told you a few weeks ago. 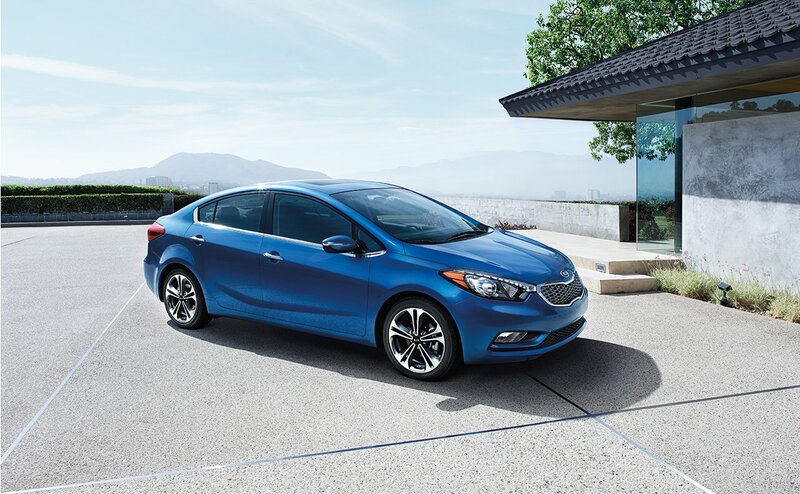 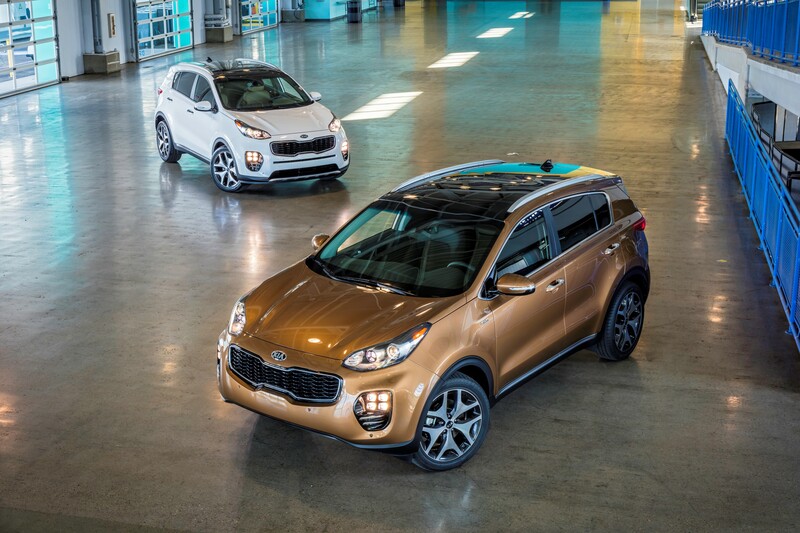 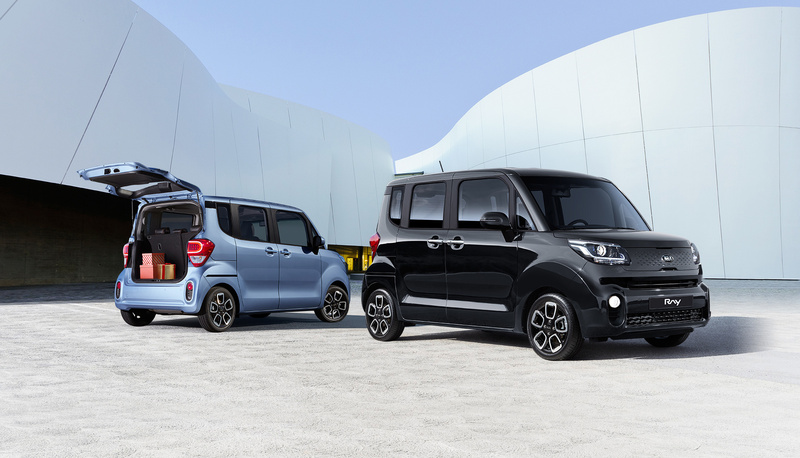 During this week Kia Motors Co. has officially unveiled the updated Ray key-car in South Korea. 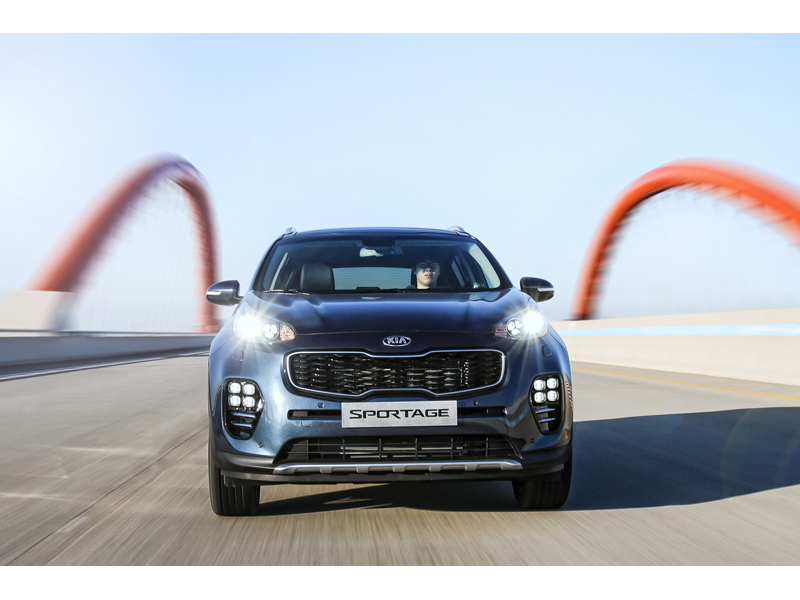 Kia Motors Corporation announced today its November 2016 global sales figures (export sales, domestic sales and sales from overseas plants) for passenger cars and commercial vehicles, recording a total of 283,660 units sold. 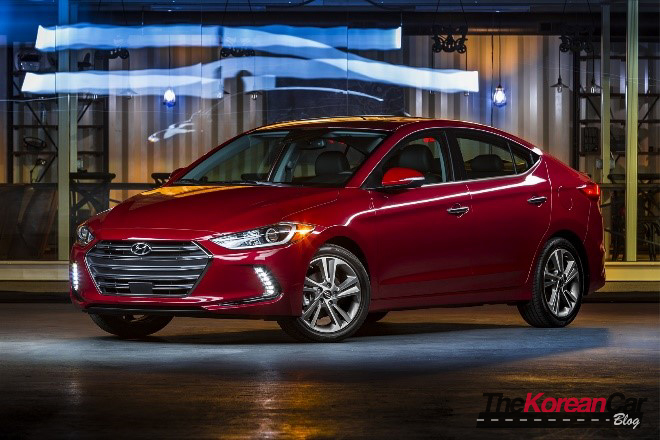 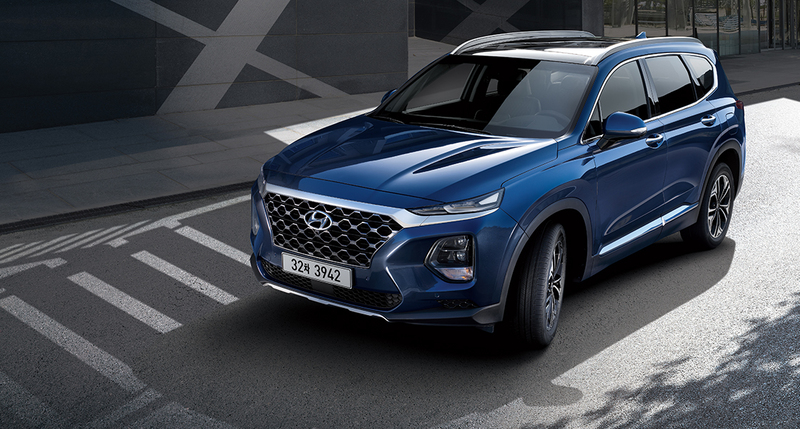 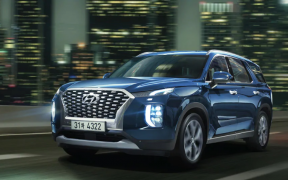 Hyundai Motor Company, South Korea’s largest automaker, today announced its business results for the third quarter of 2016. 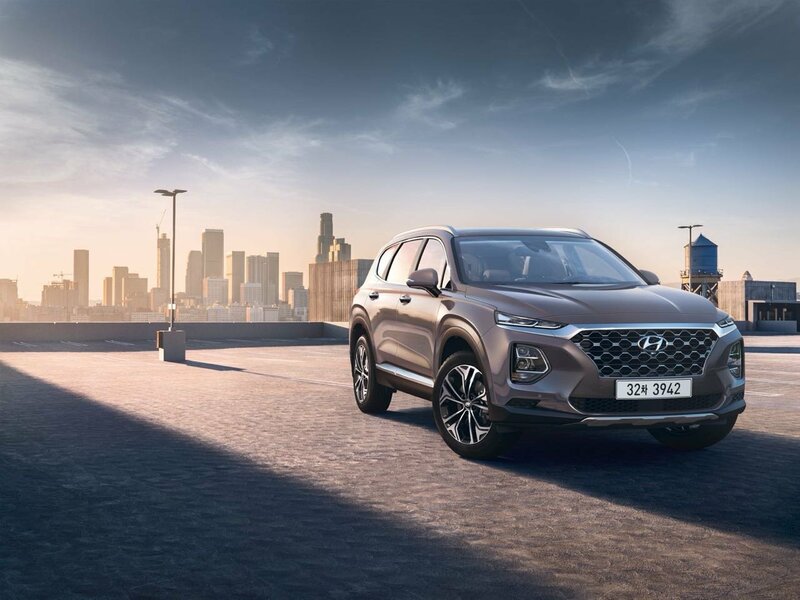 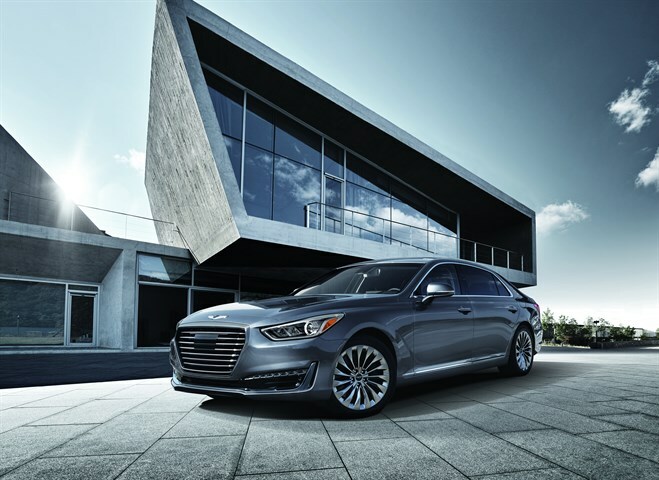 Hyundai Motor, South Korea’s largest automaker, reports its global sales results for August 2016.